Chernobyl, Ukraine was the site of a terrible nuclear accident on April 26, 1986 when a reactor meltdown spewed radioactive material all over Europe. 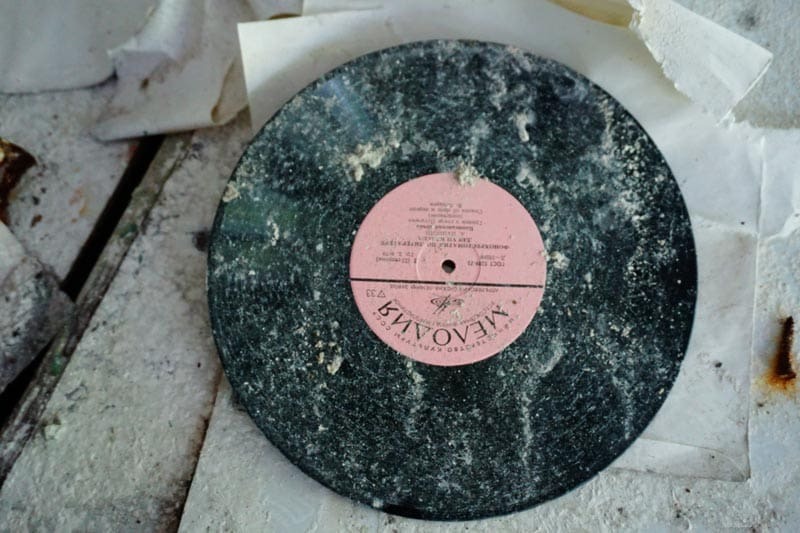 A large area around Chernobyl was evacuated and is uninhabitable for thousands of years. 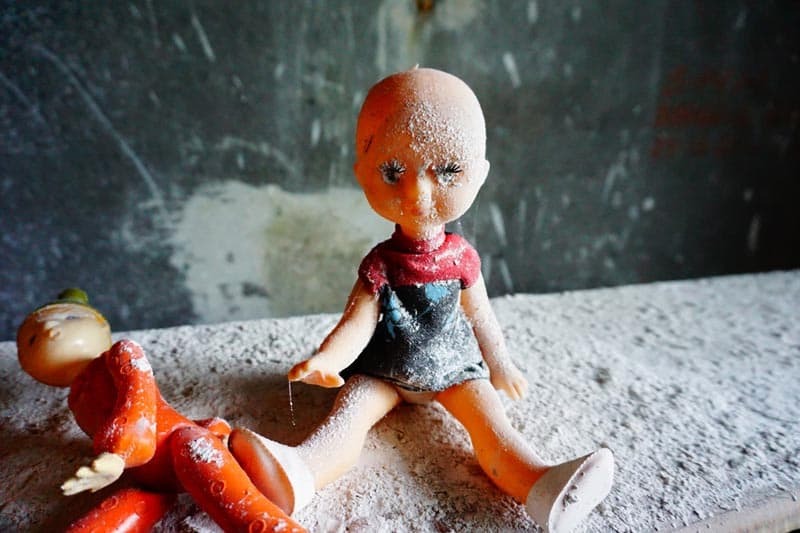 This series of Chernobyl pictures show the disaster site 30 years later. A large area around Chernobyl was evacuated and will remain uninhabitable for thousands of years. 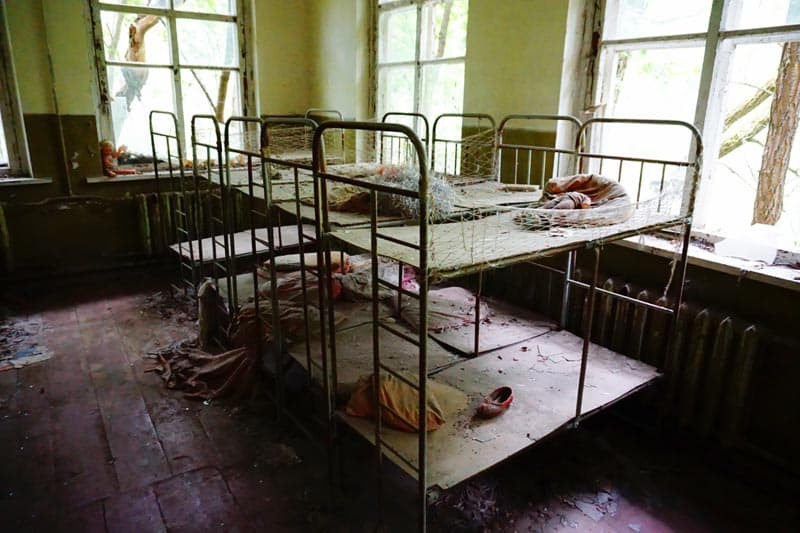 30 years after the infamous accident it is possible to visit Chernobyl on a guided tour. 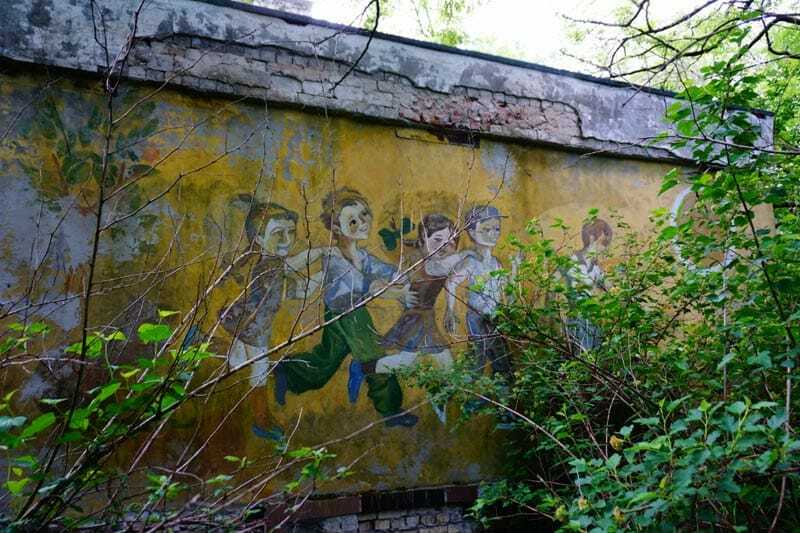 They say it is safe, but if you are too scared to go yourself, here are 22 Chernobyl pictures that will give you a glimpse into what Chernobyl looks like today. 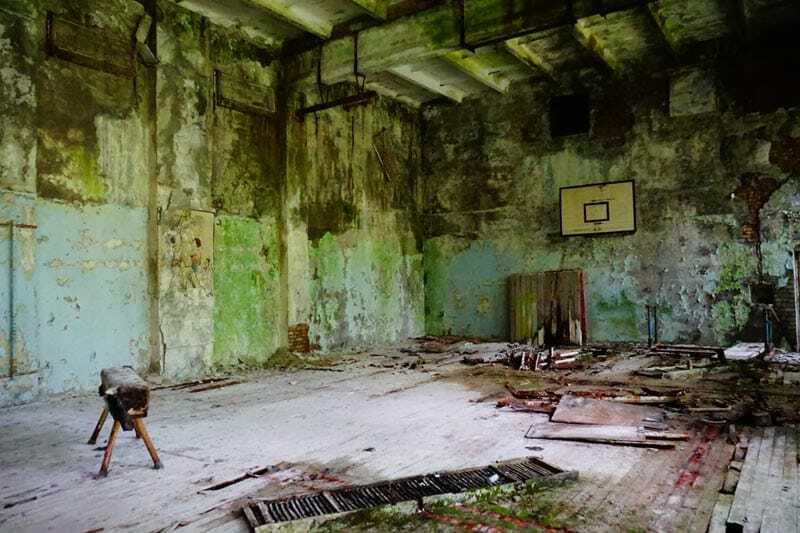 Book Your Own Day Trip to Chernobyl from Kiev here! About 36 hours after the accident at Chernobyl, the Soviets evacuated the nearby town of Pripyat, which at the time had a population of nearly 50,000. The evacuees thought they would only be gone for a few days, and so they left almost everything behind. 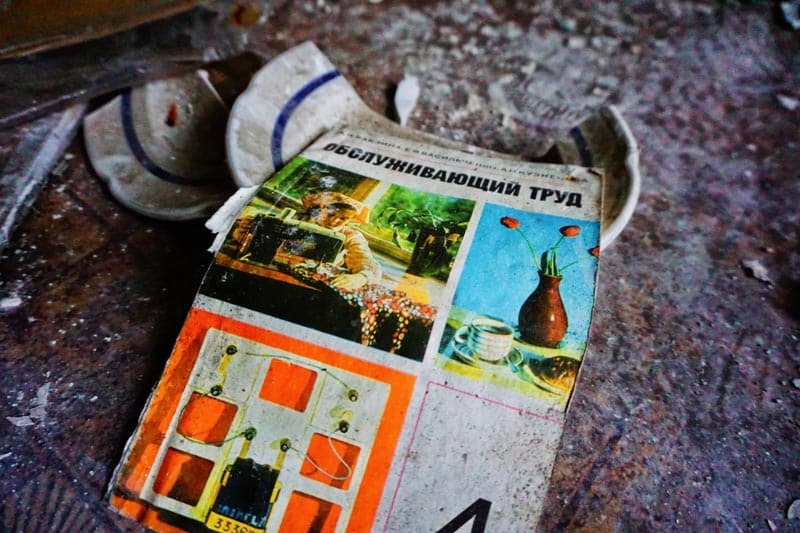 Remnants of everyday life — newspapers, records, dolls, appliances (some of them still highly radioactive) — lie strewn about the Chernobyl exclusion zone. 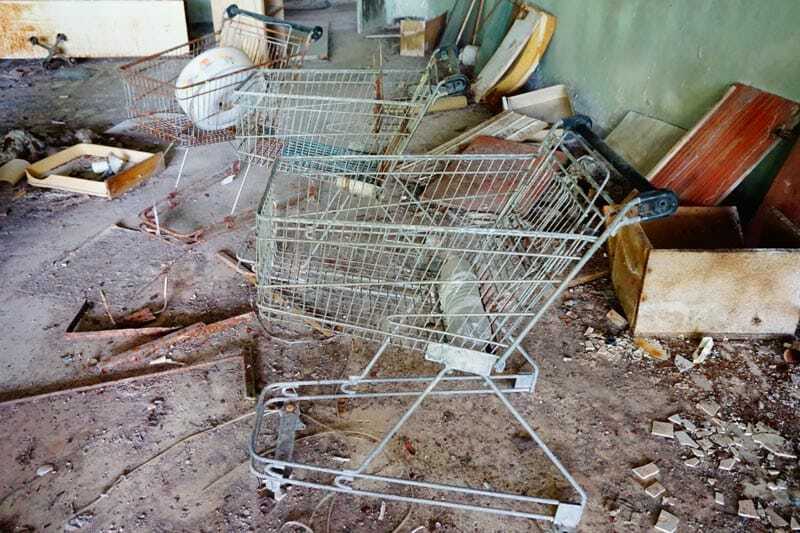 Pripyat's grocery store has been mostly destroyed, but shopping carts still sit near the entrance. Today the Chernobyl Exclusion Zone extends for a 30 kilometer radius around the reactor. I visited as part of one of the heavily-controlled and sanctioned tours from Kiev, Ukraine. But the area is so large that it is possible to sneak by the authorities (not advisable!). 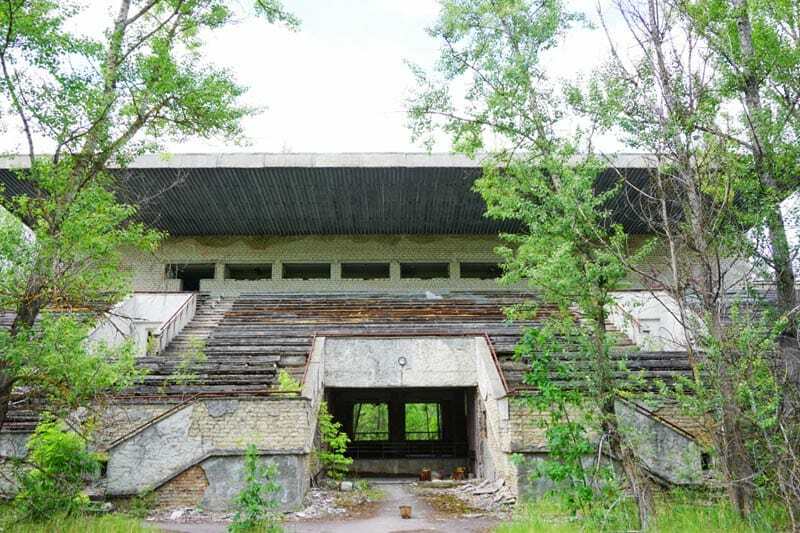 In fact, an entire subculture of mostly young people in Kiev — called “stalkers” — are known to sneak into Chernobyl to explore the many abandoned buildings. This, of course, is very dangerous. 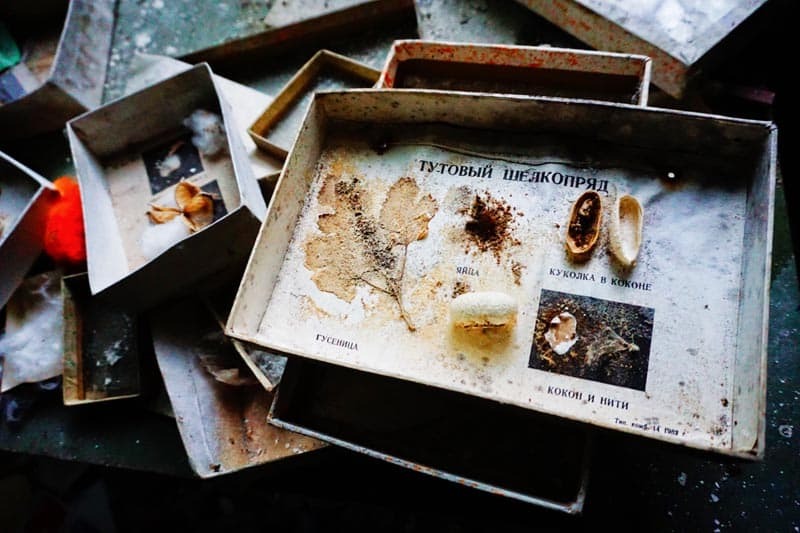 Just touching the various items in Chernobyl is a bad idea, as some are still highly radioactive. 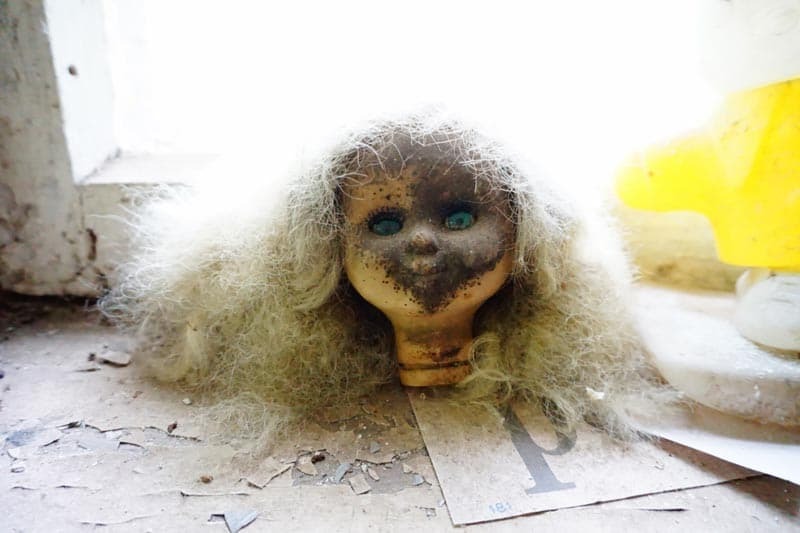 Yet these stalkers are known to enter the abandoned buildings and move objects, like these dolls, to make Chernobyl pictures or videos that they hope will go viral on social media. The stalkers aren't the only ones in Chernobyl today. Although the Soviets hunted down all animals in the area after the accident (to prevent the spread of radiation), wildlife has returned to the exclusion zone in force. 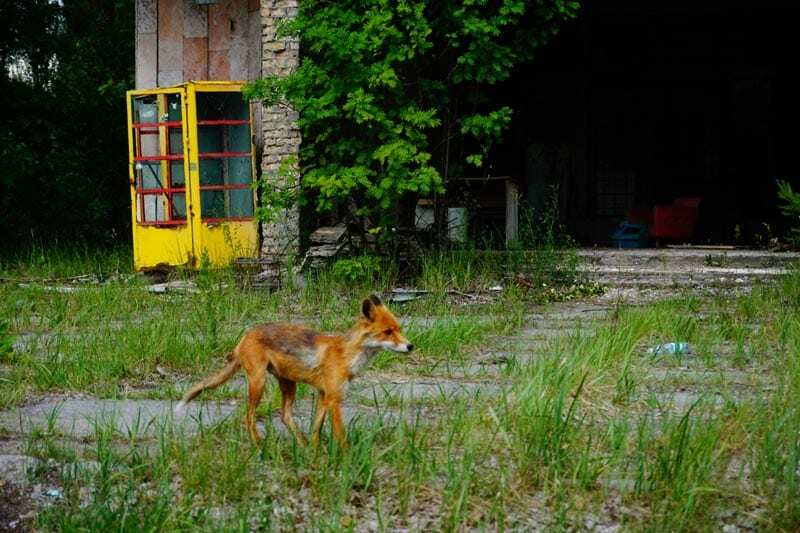 Many dogs, foxes, and even wolves freely roam the grounds of Chernobyl. After a cleanup effort that was enormously expensive both in cost and its human toll, the Soviets covered the failed reactor in a sarcophagus to contain the radioactive material inside. It was only designed to last 30 years, however, so a new sarcophagus is currently being installed. Surprisingly, it is possible to get very close to the Chernobyl reactor (pictured above). The radiation levels near the reactor are actually less than in other areas of the exclusion zone. 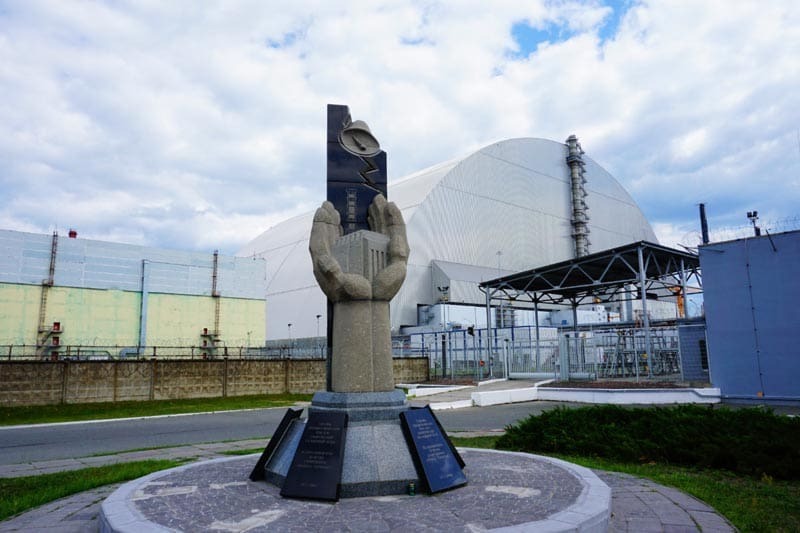 This is because they had to carefully clean up the area, since other reactors at the Chernobyl power plant continued in operation for almost fifteen years after the disaster. 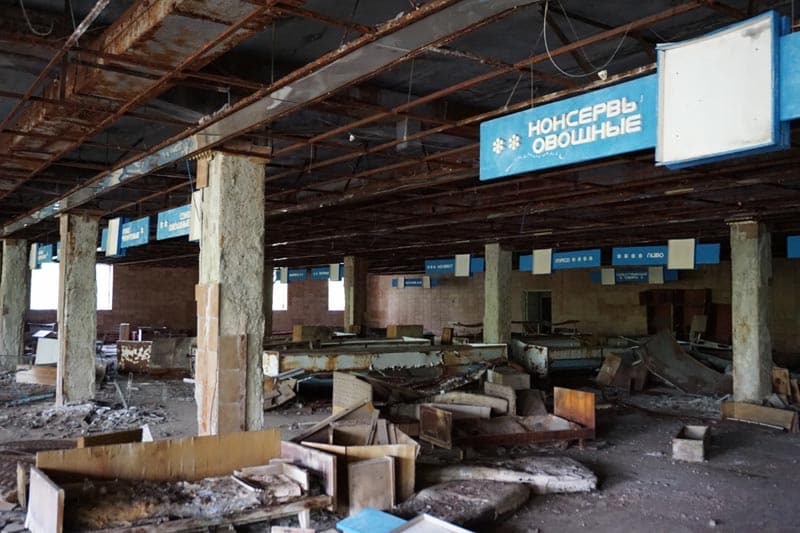 30 years after the accident, day tours are now being offered from Kiev to the Chernobyl exclusion zone. And, yes, it is safe. They say that the amount of radiation you'll receive on a typical tour of Chernobyl is less than the average dose to a passenger on a flight from Kiev to Toronto. 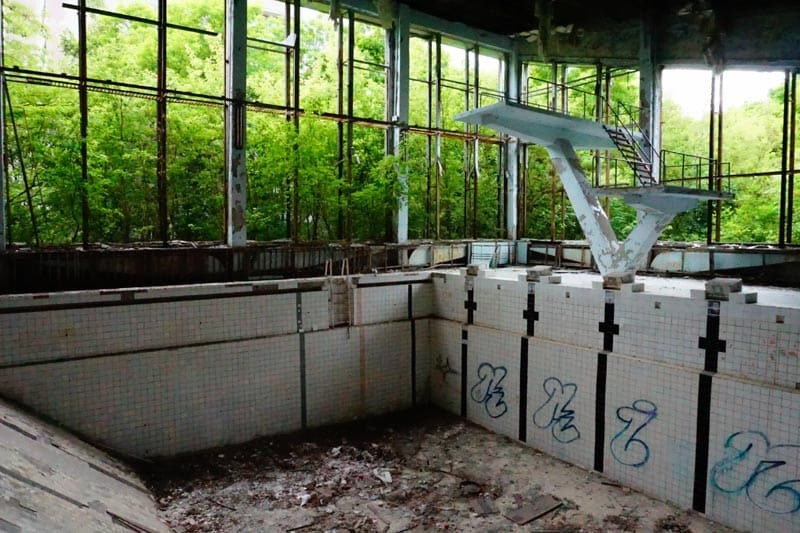 The tours take visitors through many abandoned buildings, like the above gym or the below-swimming pool. 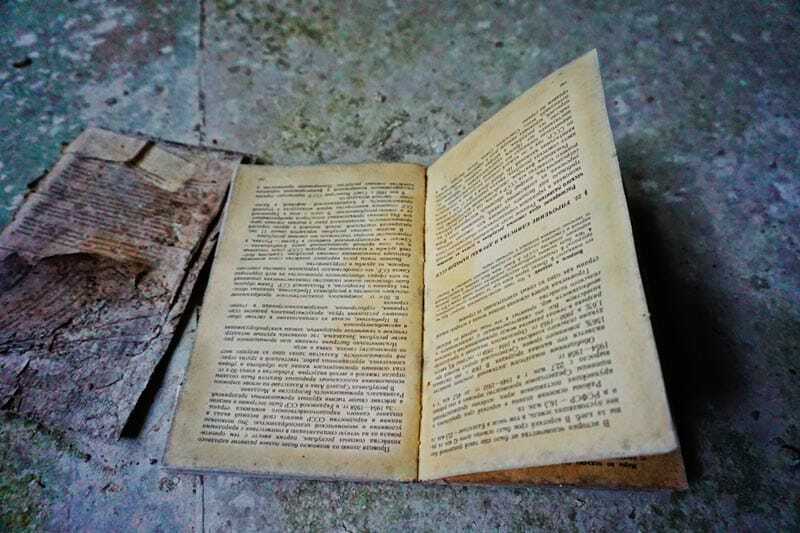 Perhaps the most haunting Chernobyl pictures of the tragedy can be found in the abandoned schools. 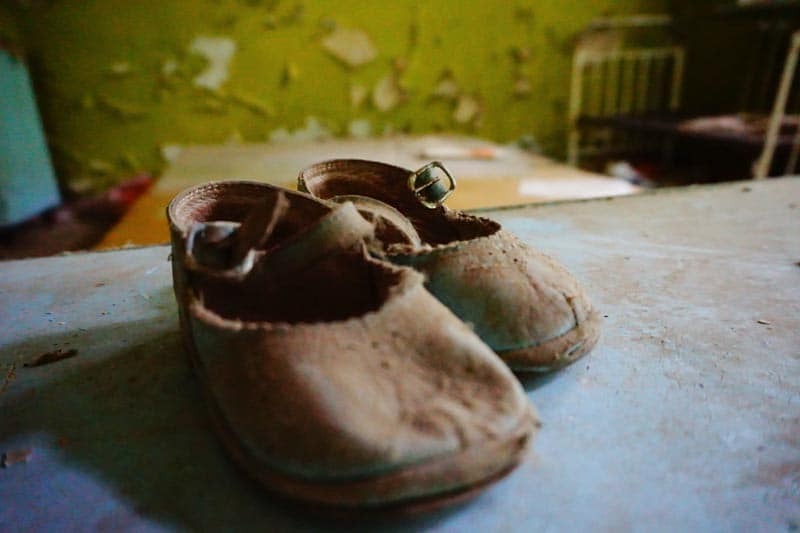 Here, a child's shoes lie abandoned in a kindergarten while in the next room rusted-out bed frames are still filled with lonely toys and pillows. 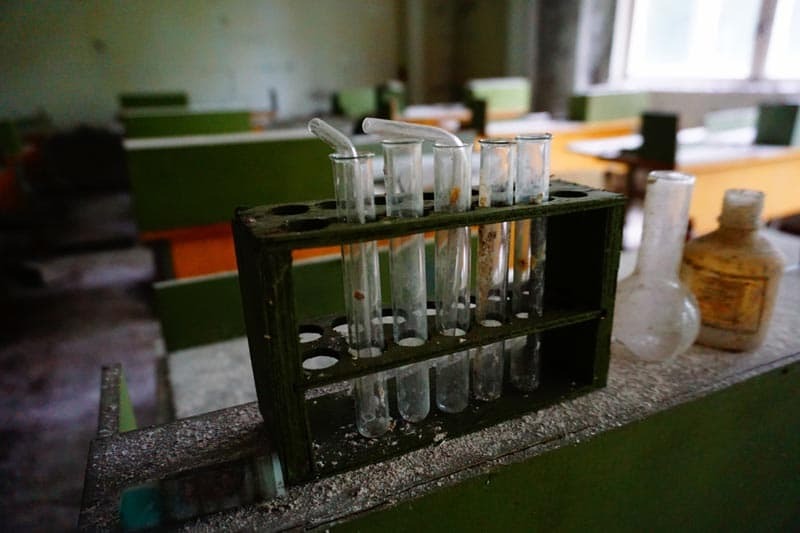 In Pripyat's secondary school, science sets and gas masks are found in old chemistry classrooms. Evacuated in the middle of everyday life. 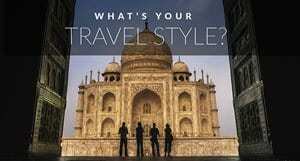 We use Get Your Guide to book day tours aruond the world. 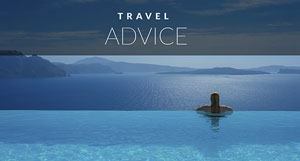 It is easy to book last minute tours, and easy cancellation within 24 hours notice. Full Day Exclusion Zone – This is a full-day tour with a guide. A small group tour includes transportation, stops at the Red Forest, sightseeing at Reactor 4, Pripyat Town and Paryshiv village. Also a lunch stop at the Power plant canteen $170USD. You can find more information here. One Day Group Tour – a Full day tour from Kiev includes transportation and guide. A visit to the Chernobyl Nuclear Power Plant and Chernobyl city. 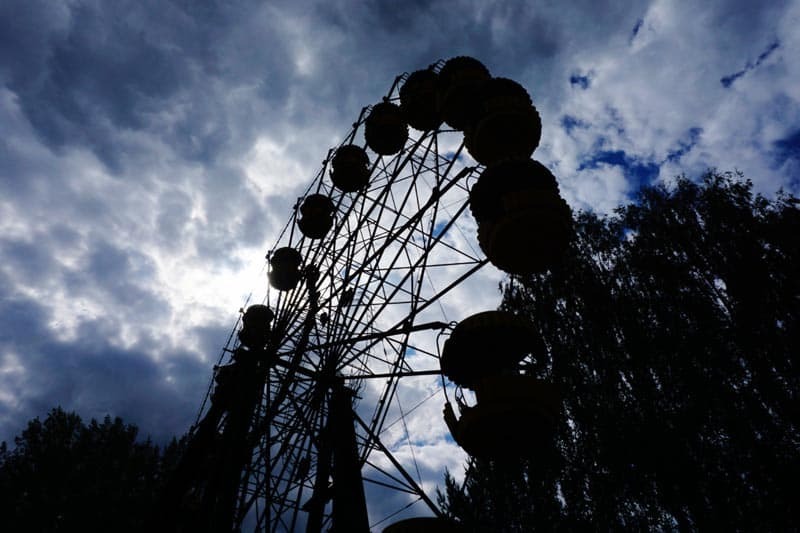 See sights such as the museum, St. Elias Church, Pripyat, and the abandoned amusement park. Check out availability and prices here. Nearby, an old football stadium is being reclaimed by the elements. 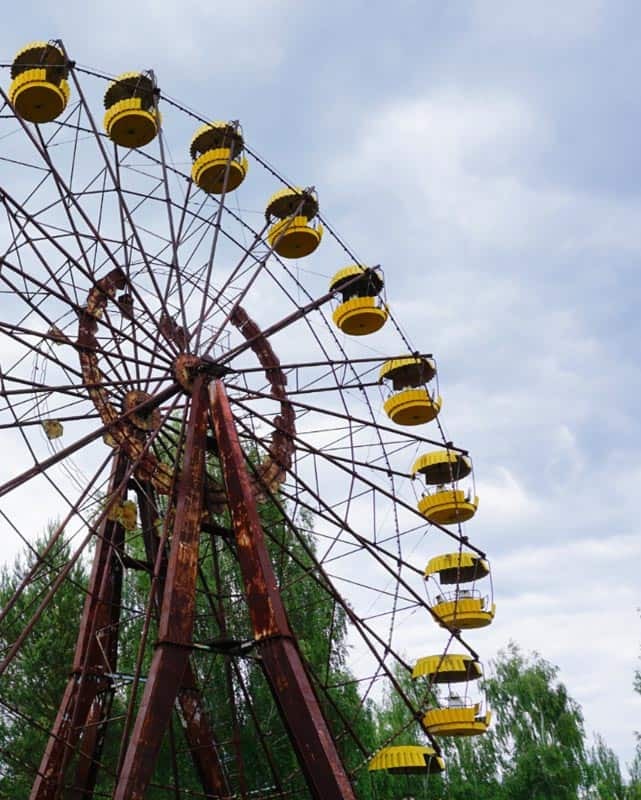 Perhaps the most iconic reminder of Pripyat town is its old amusement park, including a large Ferris wheel that stands frozen in time. Numerous Soviet-style apartment buildings compose the core of Pripyat. Though it is technically prohibited to enter them, many tour groups still allow you a peek inside. 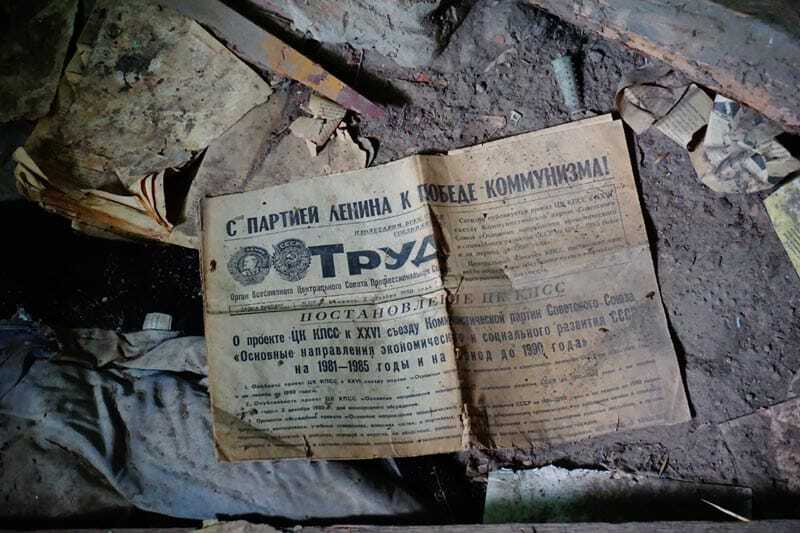 There you'll find dusty time capsules of life in the Soviet Union. 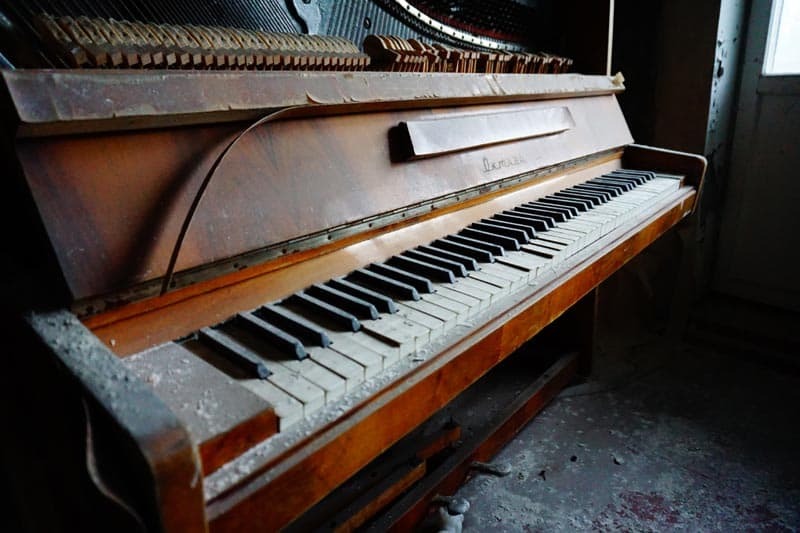 Pianos, dishes, sewing manuals, books — household objects of every kind lay dormant in these buildings, eerie ghosts of a population whose lives were upended by the Chernobyl tragedy. Want to visit yourself (and perhaps take your own Chernobyl pictures)? If you are in Kiev, it is fairly easy to book a tour through one of the government-sponsored agencies. Be sure to book ahead of time, though, as the authorities require advance notice of guests to Chernobyl. 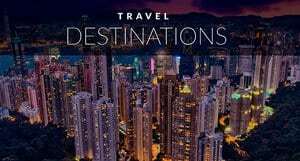 The trip takes a full day and costs $100-$300 USD, depending on the company and demand. 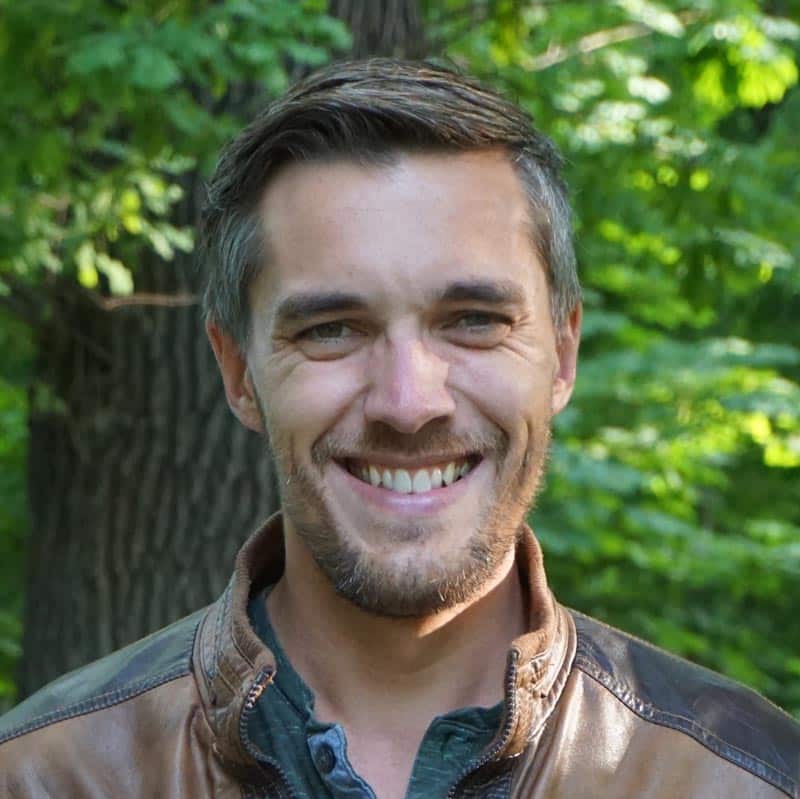 Nate is an American who left his job as an attorney to explore the world. In the past year, he has visited almost 40 countries across six continents. Nate prefers to visit countries that are off the tourist trail, and writes about emerging travel destinations at his blog TravelLemming.com. Follow Nate on Facebook, Pinterest, Instagram, and Twitter. 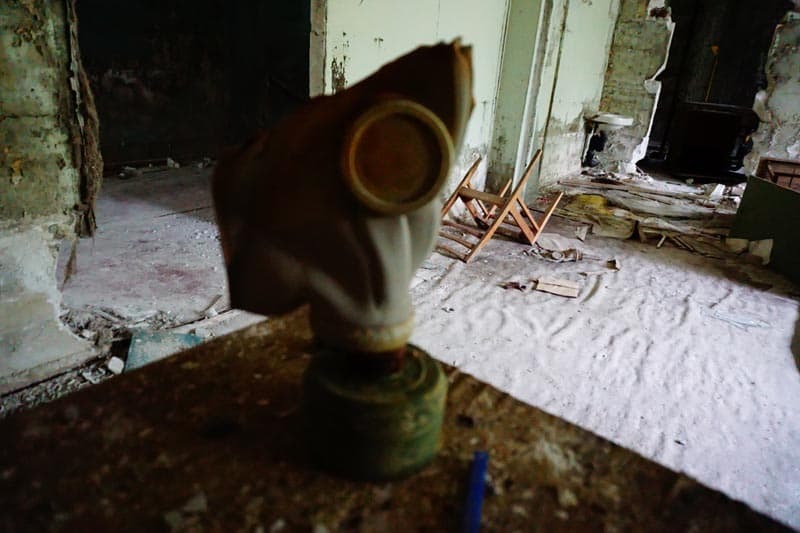 9 Responses to "25 Haunting Chernobyl Pictures – 30 Years after the Disaster"
I love this post and people who visit places off the grid like this. This looks very interesting and cool at the same time! I will have to consider doing this in the future. It actually just inspired me to do something similar for a cool Halloween blog for the month of October. Cheers and keep up the great work! There is an erie presence about that place no matter how you look at it or what you hear about it. Some of the photos I have seen of this place are amazing and beautiful but still so creepy! Thanks Pilot Mark! And Stefanie, it really is a cool journey. Pretty dark given the sad history, but well worth it in my mind. Plus Kiev is already a cool place to visit in its own right. Excellent post Nate! Fascinating photos of a highly unexplored place. Its crazy how people risk their lives like that for a photo. They did the job on the creepiness levels though. Thanks for sharing! 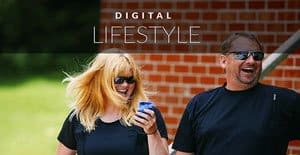 Ryan & Alex – yeah, they are really out of their minds to go! You don’t even know what a little bit of radiation can do to you until much later usually. Logan – Thanks, was quite the adventure! Incredible! What an informative discussion and chilling photos. I cannot believe you went – looks like quite the adventure. Thank you for this amazing glimpse at an time capsule. Really inspiring and informative pictures. I agree with Nate, those stalkers are really nuts! Those stalkers are nuts! Anything for a viral snap I suppose 😉 Thanks for the inspired photos.